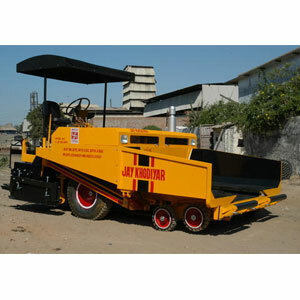 We are offering extensive range of Mechanical Dual Purpose Asphalt, with Hydro Vibratory Screed and Auto Motive Right Hand Drive. 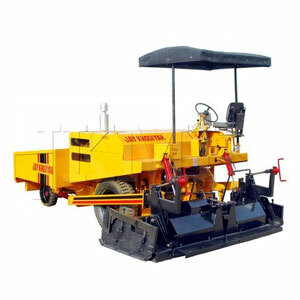 These are suitable for bituminous macadam paving is available with hydraulically extendable telescopic and mechanical extension screed are available in our regular version and super paver version. Paving width: 2.5 to 4.0 Mtr. 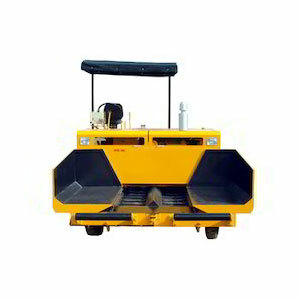 In Mechanical Dual Purpose Asphalt heavy duty conveyor chain is offered to mount rubber belt for wet mix paving.